Steven is the 25 year old CEO and co-founder of Social Chain. In the last few years, he has become an award-winning entrepreneur, speaker and investor and now leads a company of 100+ like minded individuals who are quickly disrupting the ever-changing social sphere. 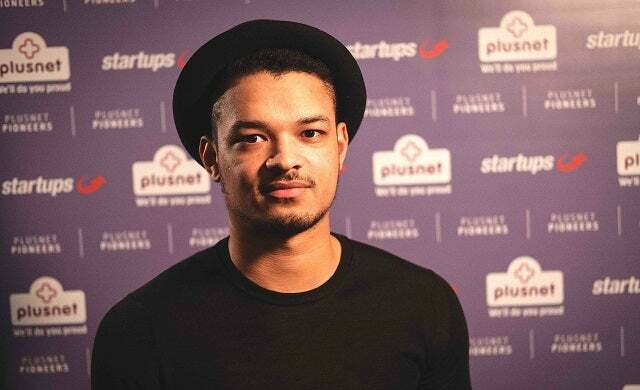 Botswana born and Plymouth raised, Steven showed entrepreneurial spark early, organising coffee machine deals for his local school and organising money-making social nights in his area. He enrolled on a business management course at Manchester Metropolitan University, but dropped out after attending one lecture to start Wallpark: a social media platform for students. It was whilst looking for ways of marketing Wallpark that he first met his business partner Dominic McGregor and had the idea for Social Chain. Fast forward a few years and Social Chain has a presence in four major global cities (Manchester, London, New York and Berlin) and has worked with the likes of 20th Century Fox, ASOS, the BBC, and McDonald’s to name a few. It runs some of the most famous pages on social media, and has a reach of more than 386 million people. Steven is the face of the company’s brand and is key to Social Chain’s rapid growth, promoting the company through global public speaking engagements and from his extremely active social media presence.